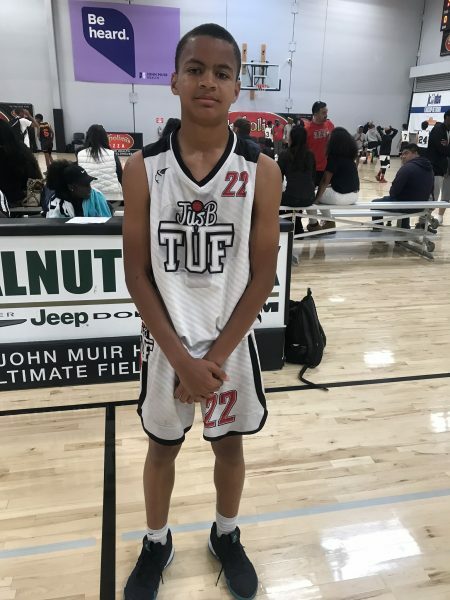 Anaheim, CA– Jus B Tuf’s Michael Lewis today was named Grassroots 365 Player of the Month for the month of December, and Jason Roberts, Kalek House, AJ Johnson, Osiris Grady, and Donald Stephens were selected as winners of their region’s honor. 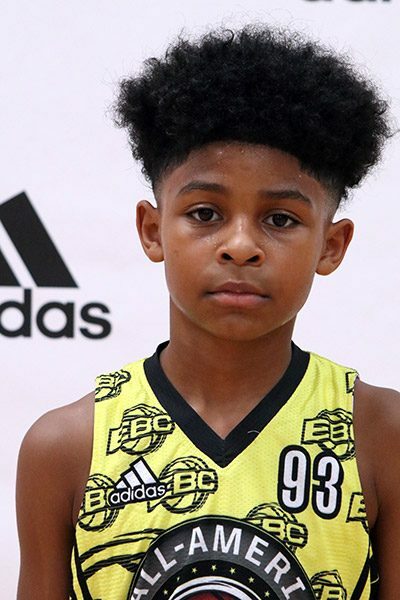 2023 Michael Lewis outperformed everyone on the G365 circuit this past month. 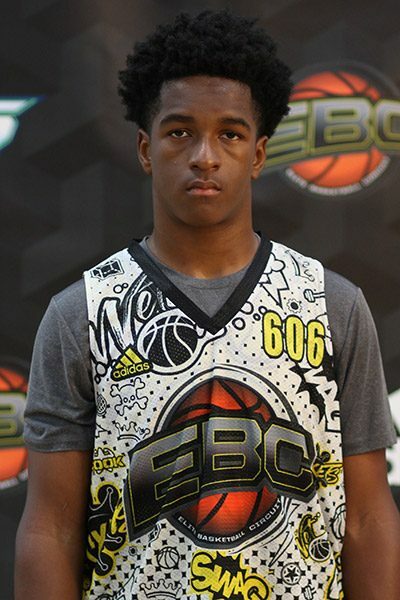 The 6’0+ highly competitive lead guard has a tremendous all-around game. Lewis can score, dish, lock-up on defense and just outwork everyone in the gym. Lewis earned MVP honors at the recent G365 Bay Area Classic after leading his Jus B Tuff team past Give Sports. Lewis earned a #EBCJACC invite for his performance. 2023 Jason Roberts had a terrific championship Sunday at the G365 SoCal Invitational. The 6’3” wing/guard showed an improved game as he was active on the offensive end as well a major presence on the defensive end. Roberts and his Team D’Termined Select 14U team took home the championship after getting through a field that included five G365 Top 20 teams. Roberts earned an #EBCJAAC invite for his performance. 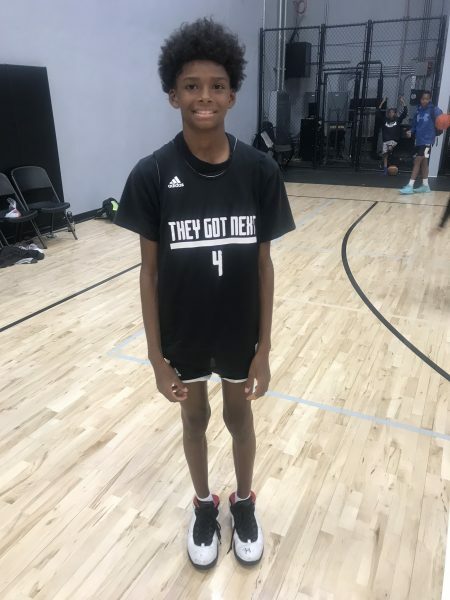 2025 Kalek House (Sky Riders) has been a G365 Player to Watch for the past few seasons, but at the G365 Phoenix Classic, he really stood out among a group of peers that are considered to be some of the top players on West Coast at his grade level. House is an excellent floor general and a tenacious defender. House earned an invite to the #EBCJAAC camp. 2024 AJ Johnson played up for his EBO 2023 championship squad at the Bay Area Classic. The 5’11 lead guard has a way of finding a lot of good looks for himself and his teammates in transition. Johnson earned an invite to the #EBCJAAC camp. 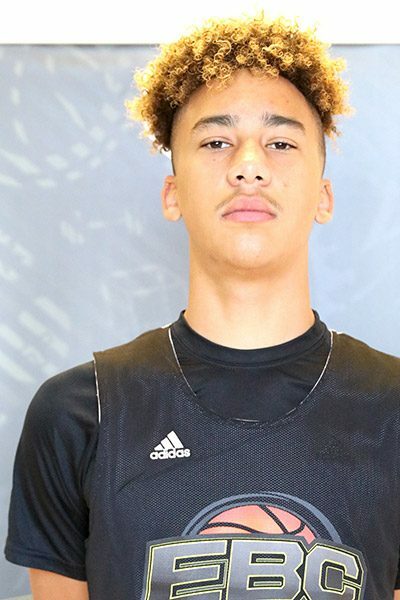 2023 Donald Stephens once again proved that he is top talent in his class from the Oregon area. Stephens dominated the talented 2023 G365 Portland Classic division. 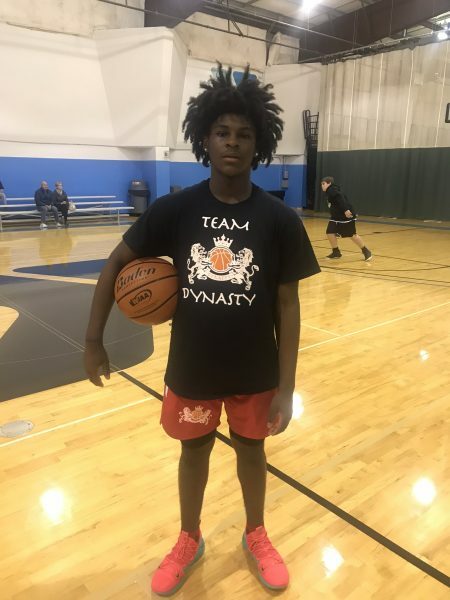 Stephens led his Dynasty Elite team past PDX Elite’s Adrian Mosley as well over the talented Boise Idaho duo of CJ Jacobsen and Jackson Fulmer. His Dynasty Elite is now the top ranked G365 team on the circuit. Stephens earned an invite to the #EBCJAAC camp. 2023 Osiris Grady made his way to the G365 SoCal Invitational with his G365 Top 20 Ranked Sin City Punishers. Although his team came up short in the 14u division, the 6’4” Grady cemented himself as a G365 Player to Watch after earning All-Tourney honors. The 6’4” Grady, who earned Top 5 honors at EBC Vegas in September, has improved his game to include a perimeter game to go with his strong low post game. Grady earned an invite to the #EBCJAAC camp.